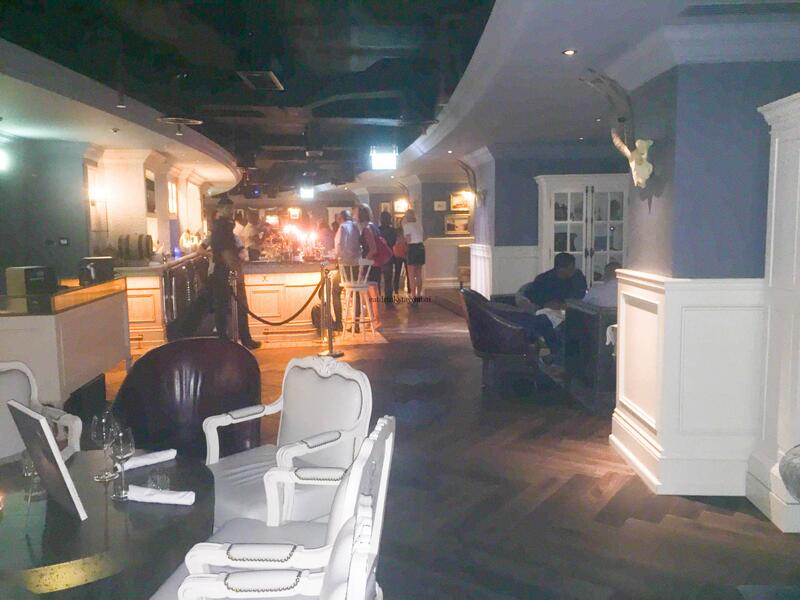 Whilst staying at JW Marriott Marquis Dubai, I decided to pop into Weslodge Dubai to see what all the fuss was about. Needless to say, I was impressed and very pleased that I did. According to their Instagram profile, “We are rock and roll chic, American influenced, classically rooted, adventurously interpreted”. Inspired no doubt by their Canadian roots, Weslodge Dubai is an effortless mix of sophistication and cool. Mixing classy decor and drapes with shiny surfaces, bold lighting and a very obvious cattle scheme (including horns, skulls and paintings) it just works, without being too try-hard. Situated on the 68th floor in the opposite tower to Prime 68, Weslodge Dubai is L-shaped. 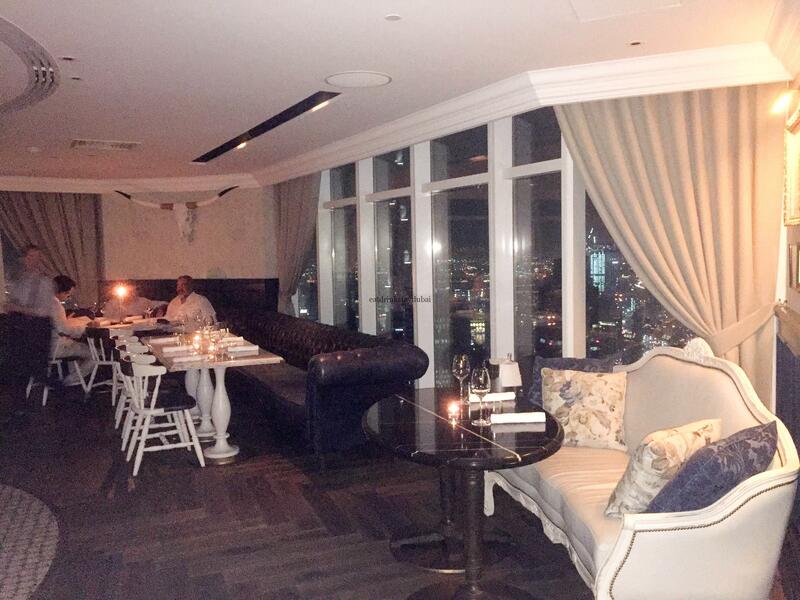 The lounge runs lengthways onto the restaurant, which provides stunning views of Downtown Dubai and the Burj Khalifa. 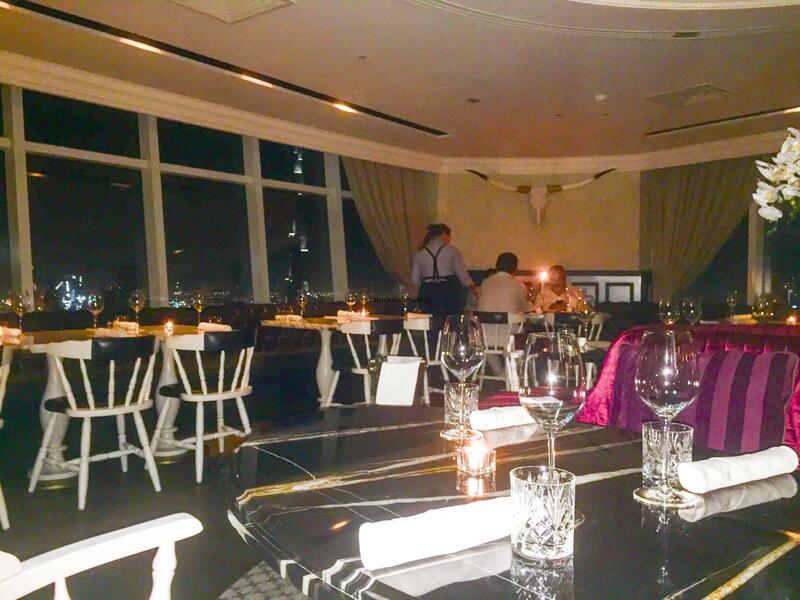 the restaurant, which provides stunning views of Downtown Dubai and the Burj Khalifa. Unfortunately, as I only had a short time, I tried the Happy Hour – which as just as well as the prices match the sky-high location. 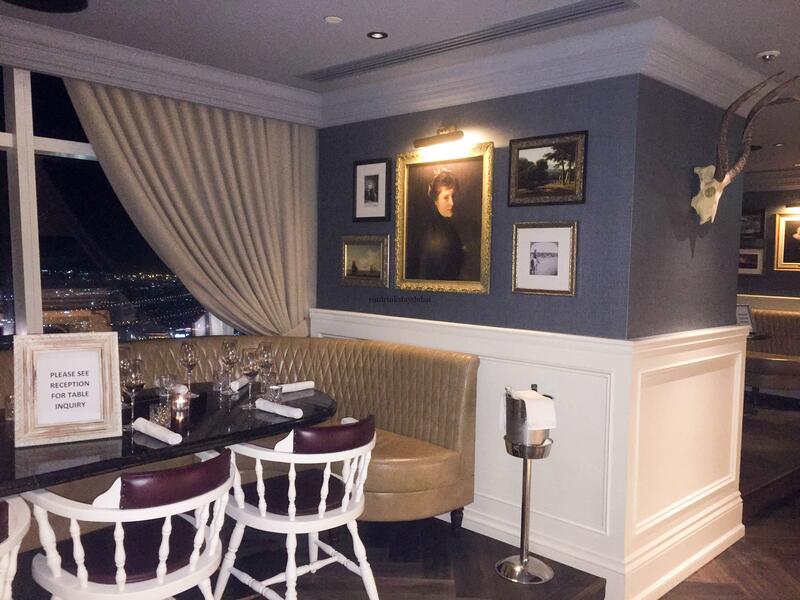 The menu is very appealing at Weslodge Dubai, with some interesting twists on traditional Canadian and comfort food. Whilst the Tabasco honey chicken seems to be one of the most popular dishes, I chose the Lobster Poutine. I’d always been interested to see why my Canadian friends raved about Poutine, or what we Brits would class as cheesy chips and gravy. Weslodge’s version pitches tender, tasty lobster with house fries, covered in Tarragon and Hollandaise sauce. Moreish, scrumptious and unique, it’s an amazing ‘must try’ dish. As befits the ‘different’ theme of Weslodge, this version pitches tender, tasty lobster with house fries, covered in Tarragon and Hollandaise sauce. Moreish, scrumptious and unique, it’s an amazing ‘must try’ dish. Rockstar service – fast and friendly, without being annoying hipsters. Big shout out to Jonny who was great company and a tremendous barman. It’s not often Dubai has bar staff that are relaxed, cool and have time to chat to customers, whilst still serving awesome drinks. Beautifully elegant yet cool themed saloon, very unique without being pretentious. 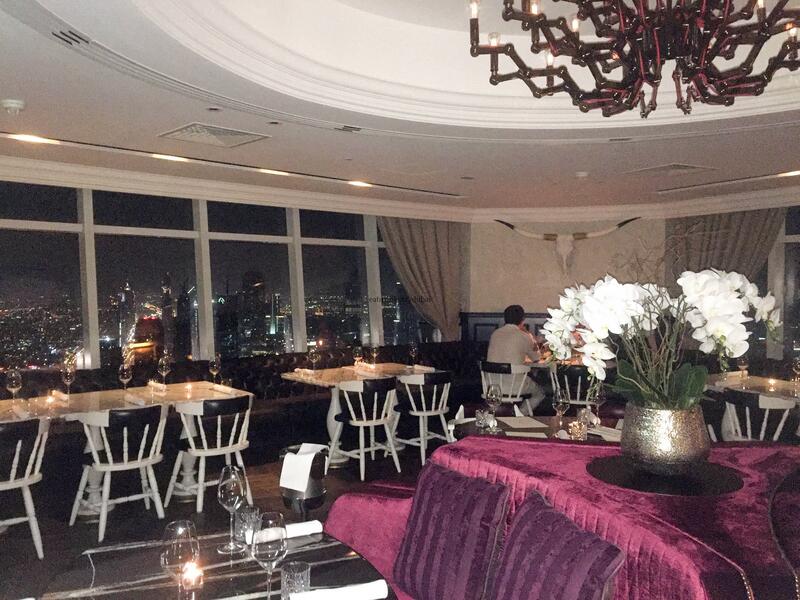 Terrific food served with a stunning backdrop at nighttime over Downtown Dubai. Big shout out to Jonny who was great company and a tremendous barman. 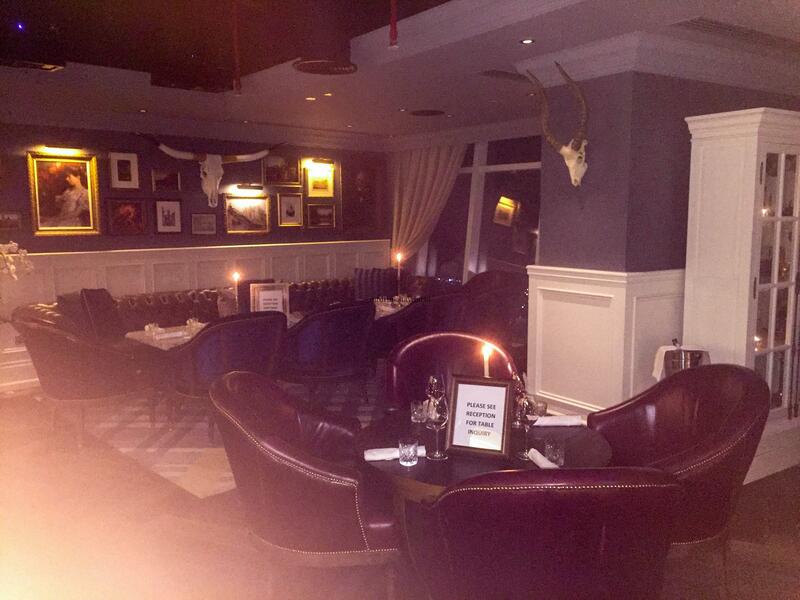 Most of the tables were reserved for later, however the bar/lounge is nice enough. If you’re looking to enjoy the stunning views, you should reserve a table. Weslodge Dubai is not affiliated with JW Marriott Marquis Dubai, so you can’t post any charges to the hotel rooms nor earn any Marriot Rewards. 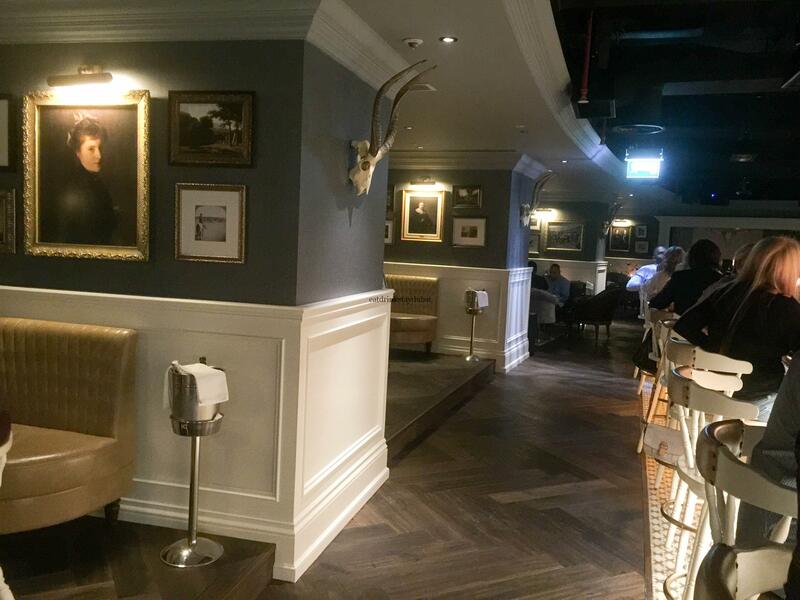 Rockstar service, amazingly unique food and refined yet edgy theme make a creatively cool saloon experience at Weslodge Dubai. 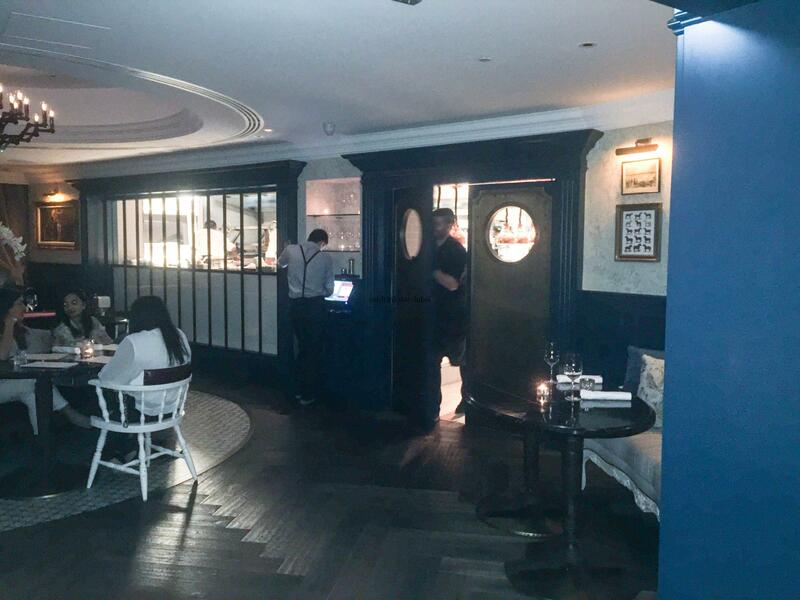 Cost (Happy Hour drinks) – 40 AED Frontier craft beer, 100 AED Lobster Poutine.